Radio earpieces allow people in the security industry to communicate in a covert manner. They ensure other people donât hear the information they are sharing, to maintain secrecy. Security earpieces come in various models, although there are two major categories: wired and wireless. 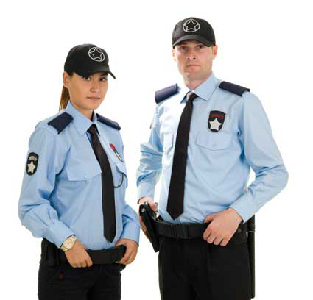 The two categories come in varying versions to match the varying needs of different security personnel. The following is a close look at benefits of using radio earpiece for security . Previous story How to boost walkie talkie range?